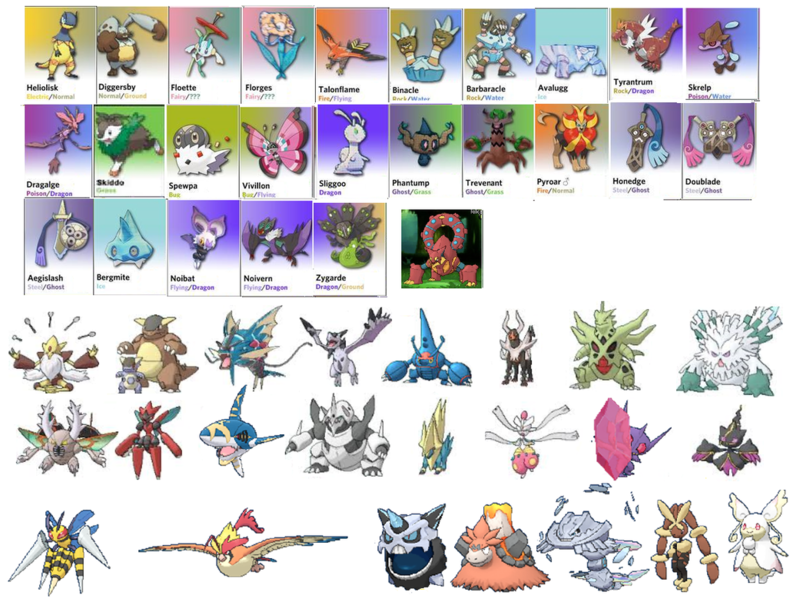 Have you seen these Pokemon? 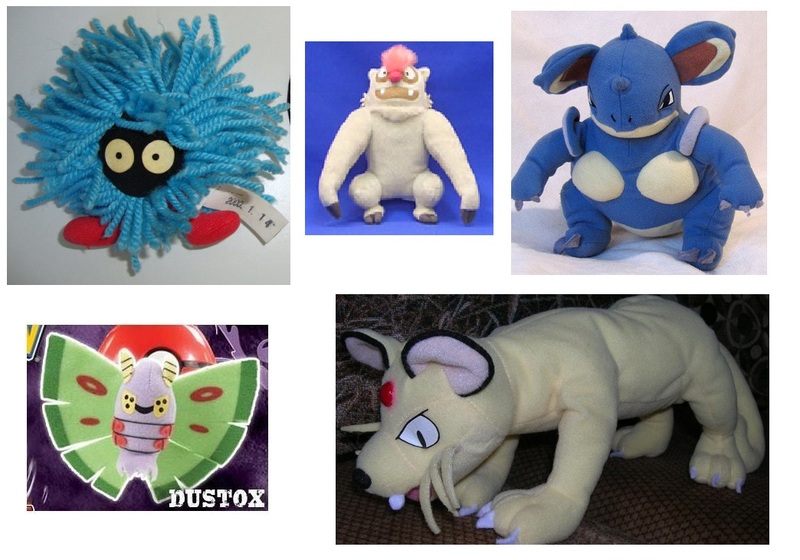 Here are some photos of the plush that I am still looking for to complete my collection. If you have any of these and would be willing to sell them, please contact me. 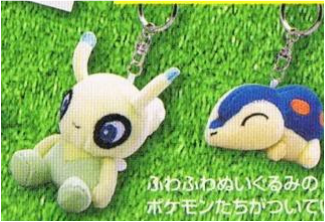 Plush that I don't have. 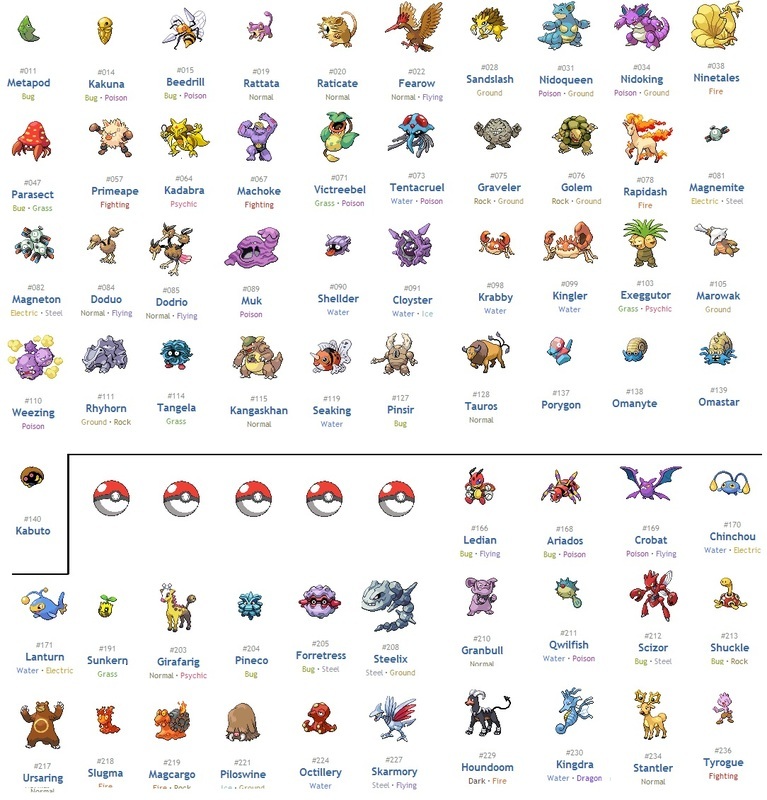 - Complete list 149 - Many have no plush yet.